Our founder Daksha started her journey 24 years ago in a single room within a leisure centre. The desire to consistently improve and evolve her business led to her taking over a failing spa in St. Albans. 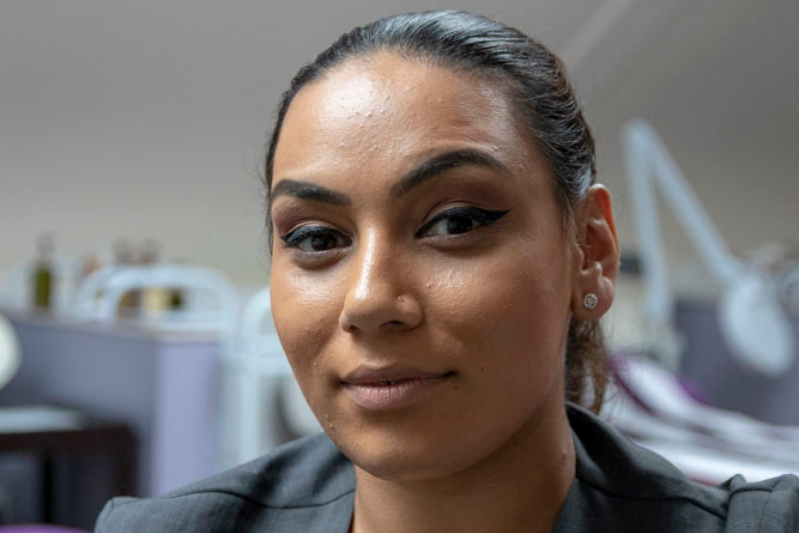 Daksha and her sister, Leena, dedicated themselves to creating a business named Healing Hands, which revolved around healing and helping others. Following this, a sister spa soon opened, named Healing Hands Prana Spa, where more aesthetic treatments were offered. 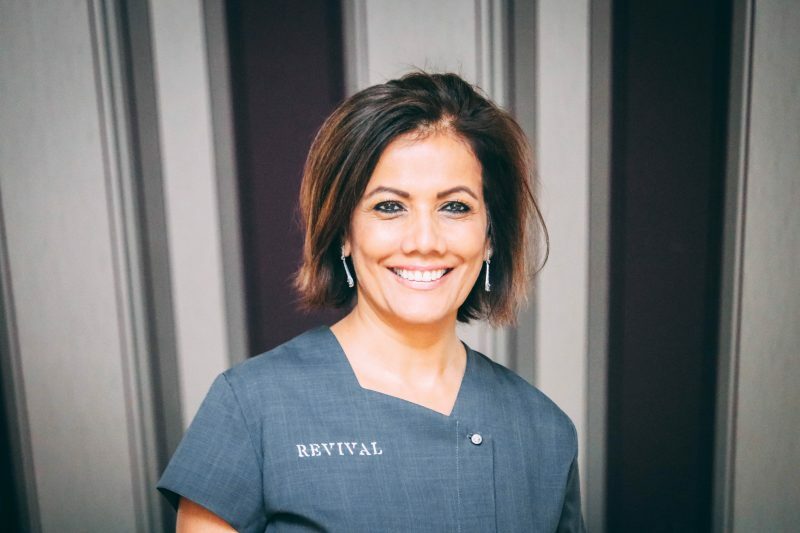 Daksha has always endeavoured to be at the forefront of the industry, and in the early 2000s she recognised the industry was evolving towards anti-ageing, laser, and skin rejuvenation procedures. Prana Spa was one of the first spas in the UK that owned a laser hair removal machine. Prana Spa was soon ready for the next step and in 2017 it expanded its clinics, academy and skincare internationally under the name Revival. 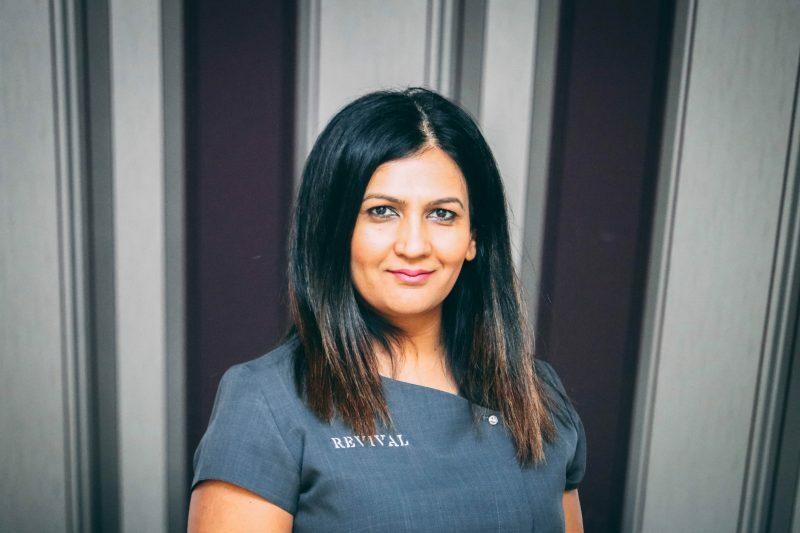 Over the last 18 months Daksha has travelled around the world launching a new skincare range, opening clinics and academies, consulting on different franchising projects and has given key note talks in Thailand and at Professional Beauty London. I went to University and got myself a degree, then decided to join corporate banking and felt really out of place and unfulfilled, I had many opportunities come my way, but decided to change direction in my life. I see it as a calling. I started my career in 1998 as a holistic therapist when the industry was going through a wellness phase. I personally evolved from learning and doing reiki and ayurveda treatments, which I still use as a foundation for my teaching aesthetics treatments. When the industry trends changed to laser and aesthetics around 2006 and to date I transformed as a therapist and a new passion was born. I trained in chemical peels, laser treatments, botox, fillers, PRP and it keeps on going. I enjoy doing the aesthetic treatments because it makes clients look and feel good about themselves. I have grown the Revival Academy with a lot of commitment, hard work and love and feel proud to help students embark on successful careers and give support where needed. I am a fountain of knowledge when it comes to beauty and aesthetics and look forward to sharing it with my my clients and students. We never stop learning and I feel I have much more to achieve and look forward to the challenges ahead. I have been in the Beauty and Fitness World for over 29 years. I started out as a fitness instructor at the age of 19. Whilst at the private gym I worked at back then, they also offered beauty treatments which led me to do a nail technicians course. I began to love all things beauty and moved onto spray tans, spray make up, body wraps and facials. I was enjoying doing both being a therapist and a fitness instructor. However age gets the better of all of us, so I had to cut the amount of exercise classes and personal training down and look for a new job to fill in the time. In 2007, I started working for Healing Hands (Revival Aesthetics & Academy now) and I have never looked back. I am now the Manager of the Salon, Teacher and Assessor in Beauty Therapy and I truly love what I do. 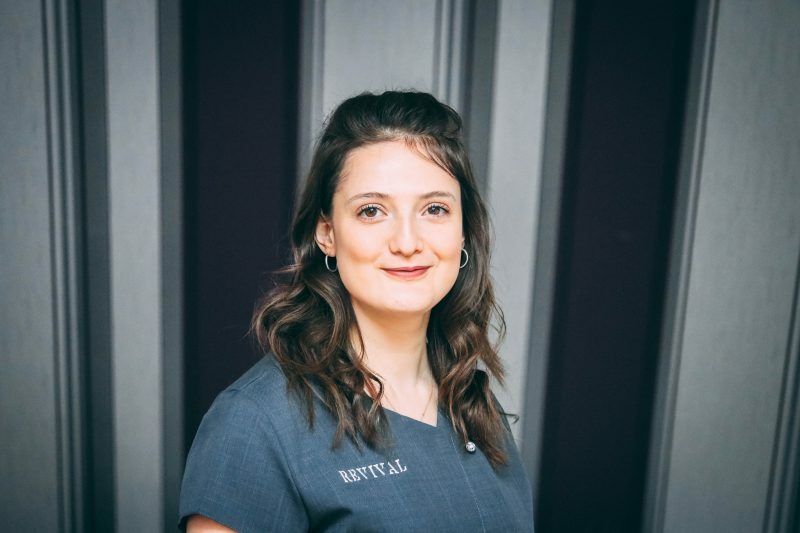 My treatment menu and ability has grown and grows daily, I have a real passion for skin and the knowledge around this fascinating organ of ours. I love to learn and believe that you never stop learning. My favourite treatments will always be facials and working with problematic conditions, however I also love doing laser treatments too. With all my worldly knowledge of skin if I could recommend 3 things for you to do it would be to cleanse and protect and come see me for a facial once a month. When I first left college I was struggling to get a job, no-one wanted to take on someone with no experience. I met Daksha through a friend and started as a student in her academy doing Eastern courses and from there started working at Healinghands/Revival. Daksha gave me that chance. 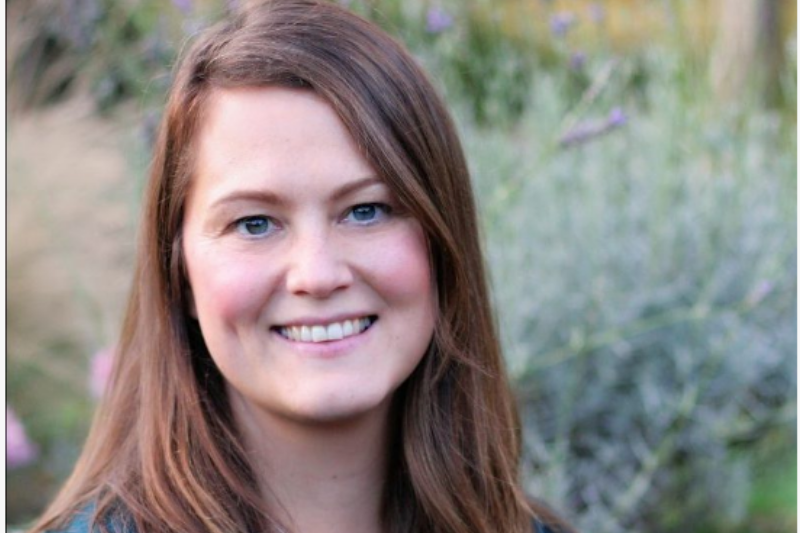 I have been here for over 10 years and my confidence and ability as a therapist has grown. I love doing facials, milia, skin tag and mole removals and delivering great customer service. My favourite treatment of all is massage as it’s where I started and love making people feel relaxed, forget about there worries and help their overall wellbeing which in turn makes me feel good. I’ve grown up around the beauty industry all my life, but not once did I ever think that I’d end up working in it with my mum, brother and aunt. Originally I did my undergrad degree in Politics and International Relations at Sussex Uni. I then stayed on to do my masters in Global Political Economy. After all that people ask me how on earth I ended up in beauty? The reason is because my mum asked for my help. After my masters I worked in the financial technology sector. The team I worked with and my boss at the time were amazing, but I got home at the end of the day and wondered “what did I really achieve?” So when my mum asked me to come on board to help expand the family business I immediately quit my job and came on board. Honestly It’s been one of the best things I could have done. Every day I make changes that I can see make my mums life easier. We’ve all seen our parents work until 4AM (mums been working 14 hour days for the last 20 years) but now I can help her with the burdens that she has to deal with. Mum has been doing this for over 20 years and in all that time she never had anyone that could really help her. She had no mentors, no access to the internet (she started in 1993) and had to learn to use a computer herself with no help. So to be able to help her behind the scenes and help her to get where she wants to go is exactly what I want to be doing right now. That’s why I work at Revival. My roles in life include me being a mum to 3 beautiful little boys who ensure that I never have dull moment or a tidy house. Both my husband and I come from really big families so weekends are usually packed with dinners and family gathering. I love cooking, there is a satisfaction I get when I see someone eat the food which I have prepared and really appreciate it. Darshna as a person outside of being a mother and wife is someone who lives to affect positive change all around her. I love seeing and adding growth to the people that I am surrounded by, be it thought a relationship I have had for 20 years or a client I have met for 5minutes. I love making people happy, smile and laugh I believe that is food for the soul and we should all take the time to do more of what makes us happy it was my quest for that very need which started the joinery that I am now on at Revival and I am loving every minute of it. I absolutely love caring for people and I feel hugely fulfilled when I am able to deliver excellent care. I have worked as a nurse for 14 years, mainly in intensive care, where I also still work. Due to increasing workloads and pressures within the NHS, I began to feel I was not able to work to the standard I am happy with. Lloyd is a friend and had frequently suggested that I train in aesthetics. Eventually the right time came round. My training with Daksha at Revival was absolutely amazing. It gave me everything I needed to start my own, successful aesthetics business and I have not looked back since! I still have to pinch myself sometimes to believe it! But my story with Revival does not end here. I am also qualified as a teacher and I have lectured at many universities and have developed academic courses. 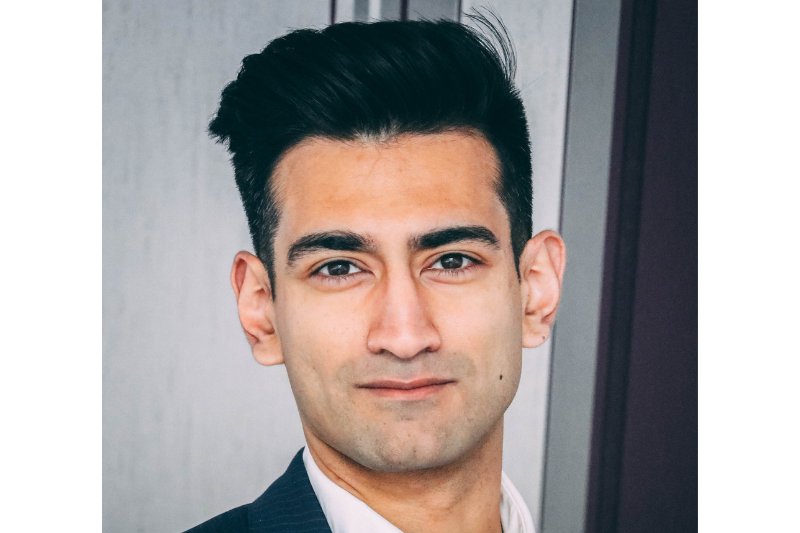 I am passionate about teaching and helping others to learn and develop their own knowledge and skills, so that they can deliver exceptional care to the highest standard. Being able to collaborate with Revival Academy in developing their level 7 course in injectables has therefore been a dream come true. Combining Daksha and the team’s extensive knowledge in aesthetics with my academic abilities has been so rewarding. This is still a work in progress, so keep an eye out here on the website for more info! 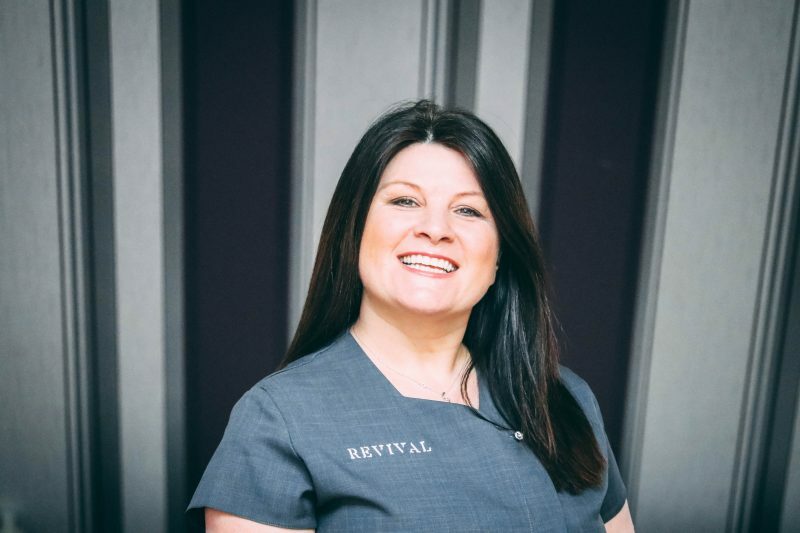 I am so excited for the future: as well as continuing to work on and expand my own business, I look forward to working with Revival to ensure their students get the best help available to let them learn and thrive in this wonderful industry. Working with a team you believe in is not work, it’s a pleasure. In 2008 I completed my undergraduate degree in Biomedical Sciences achieving 1st Class with Honours. I then did a yearlong master’s degree at Imperial College London studying molecular medicine, where I spent a significant amount of time involved in research looking into developing new treatments for very resistant breast cancers. After spending four years participating in research I applied to medicine and got in! I studied for 5 years at Barts and The London medical school. 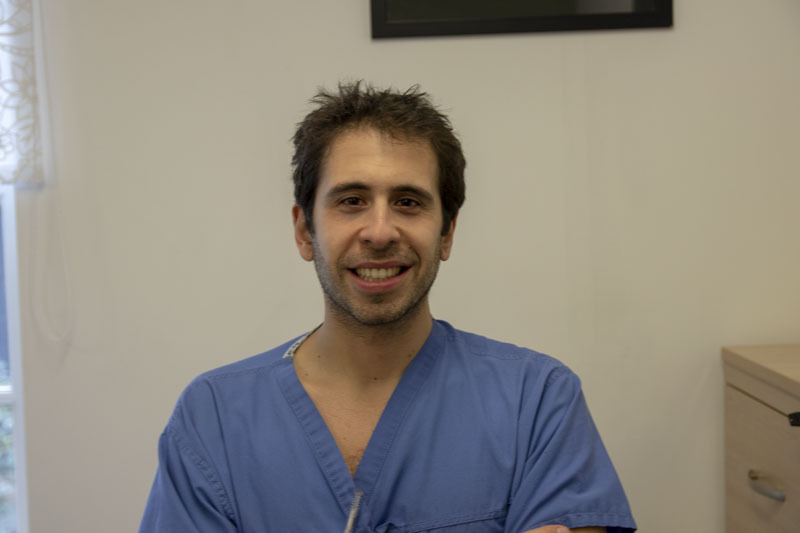 Since I graduated as a practising doctor in 2014 I have trained in nearly all the major specialties; general and acute medicine, endocrinology, geriatrics, accident and emergency, one year within general and breast surgery, as well as 2 years in anaesthetics and intensive care medicine. Since August 2019 I have started general practise training, which I will complete in August 2021. I came across aesthetic medicine accidentally. My mother and sister kept on talking to me about therapies they would get by their local practitioner. On many occasions I saw how mistakes were being made with their treatments. I would continually say to myself that I would be able to provide a more professional and safer service compared to what I had witnessed. This sparked my interest in aesthetic medicine. I began training in aesthetic medicine in October 2018. Part of my training was with Daksha, founder of Revival Aesthetics, who was and has been a great teacher and mentor. 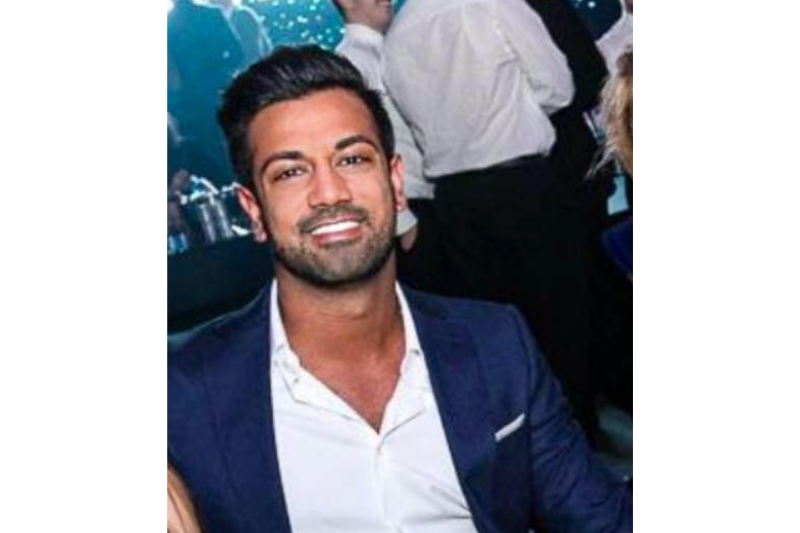 I enjoy this aspect of aesthetic medicine because I am able to increase patient awareness of the risks and benefits of aesthetic procedures, promote high standards of aesthetic practise, as well as supporting aesthetic practitioners through any difficulties they may face.